Introducing Baby Demi!. 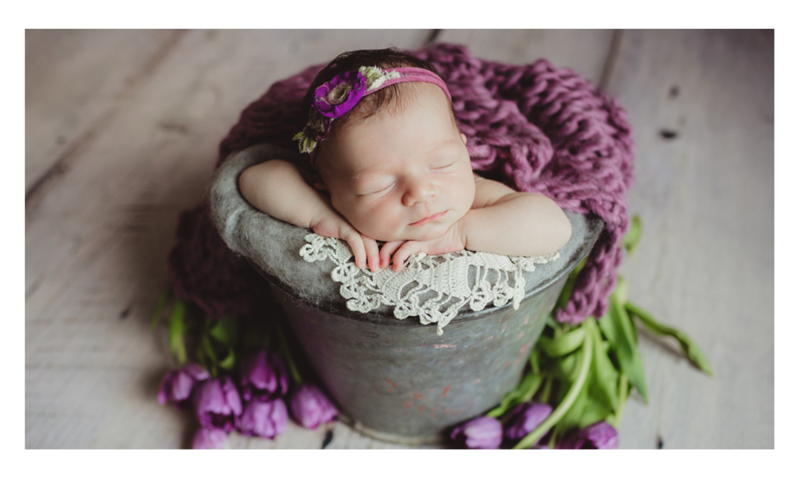 This adorable baby girl visited me with her parents , grandmother and aunt at my Boca Raton Studio for her newborn photo session. It was such a pleasure to meet this little beauty. She looks so beautiful in all her photographs, and look at her head of hair! She slept through so many different poses and we were able to get so many beautiful shots of her. 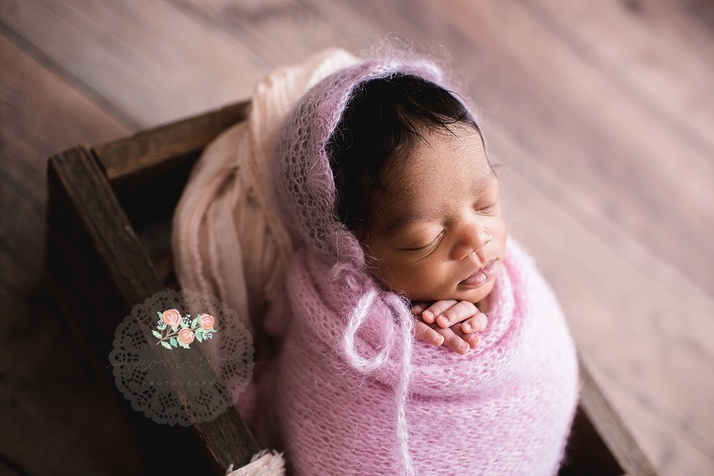 A newborn photo session is a very important milestone for a family. They get to capture the sweet first moments of their newest family member. 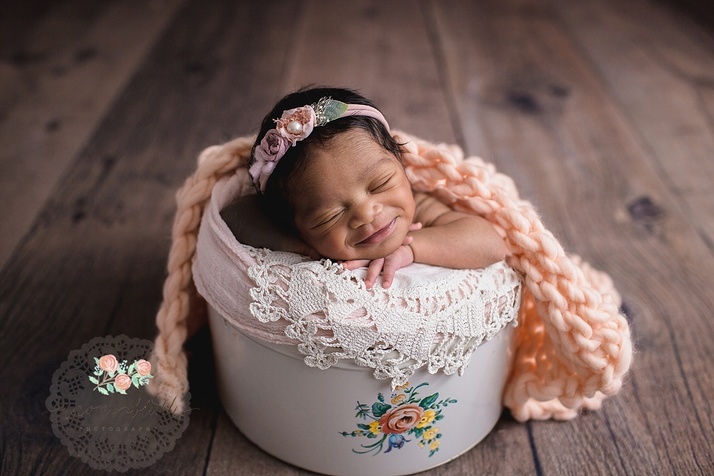 This is why I love newborn photography. I take capturing your families treasured memories very seriously. I love the photos of baby Demi smiling away inside my vintage floral bucket. Another shot I absolutely love is Demi snug inside of her Daddy’s police officer cap. Thank you, Mom, for bringing baby Demi to my studio in Boca Raotn. 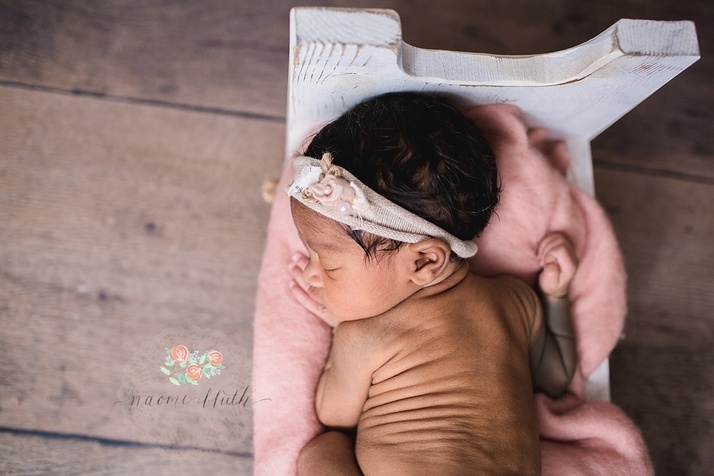 It was such a pleasure to meet her and be part of her newborn photo session. I loved working with Ginny for a beautiful family photo session. I first met this wonderful family when they came to my Boca Raton Studio for Tristan’s Newborn Photo Session and I was so excited to get to work with them again! I feel so honored when families book another photo session with me. 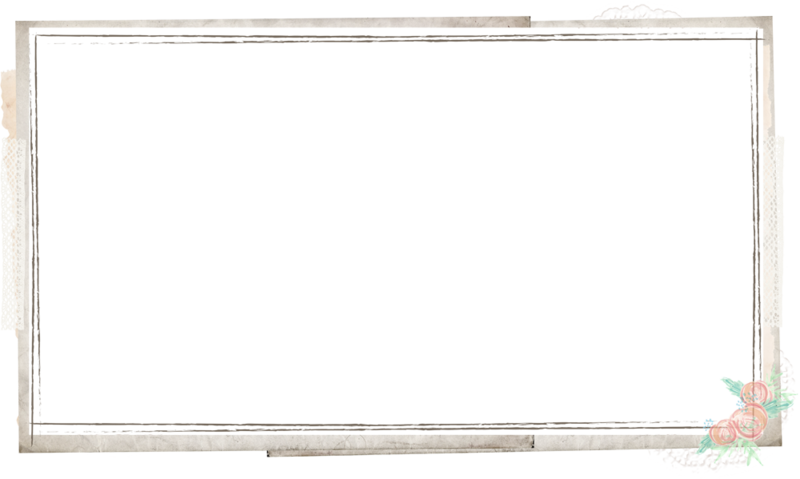 It shows they love my work and trust me with their memories. 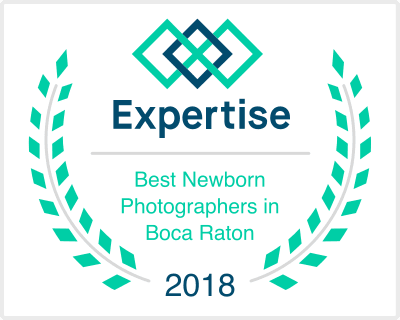 Being a Boca Raton newborn photographer and continuing to photograph my newborn families as they grow is what I love most about my job. Although it was actually a pretty warm evening we went for a fall look, complete with sweaters, flannel and jeans. Ending our photo session with hot cocoa! Oh what a fun time we had! One of my favorite things about photographing families is watching how the siblings interact. I also love capturing moms with their little ones. One of my favorite images from this shoot has got to be one of mom with her older son. There is nothing stronger than a mom’s love. I also love the photographs of all of them together. The playful and loving nature of this family really shines through in a natural and beautiful way. Thank you, Ginny, for bringing your beautiful family to me for another session. It is always a pleasure to spend time capturing the memories your family will have forever. Finishing off 2018, I am feeling so blessed that so many of you have chosen me to capture your family’s memories. Ashley came to my Boca Raton Photography Studio for a Newborn Photography Session. This is the second time I have gotten to work with her. She was such a pleasure to photographer during her Maternity Portrait Session. I was very excited and honored to get to photographer her newborn son and her husband as well. One of my favorite things as a photographer is getting to watch a family grow. I first had the pleasure of meeting Shannon when we met at a local park for Maternity Session. The weather that evening was just perfect and the session was magical! 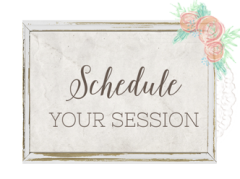 I love working with previous clients again and again, and I hope to see them again soon! This little guy was such a joy to photograph. My favorite image is of him all wrapped up and snuggly in the potato sack position. We were able to get a wonderful variety of different images of him during the newborn session. Thank you so much, Ashley, for once again trusting me with your family’s photos. I look forward to capturing more memories for your family in the future. 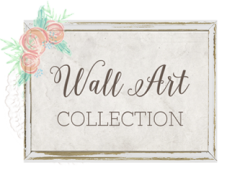 If you are looking for a Portrait Photo Session, Family Photo Session, or a Newborn Photography Session, you can contact me through my website or call me at 954-512-4449 to schedule a photo shoot here at my studio in South Florida.